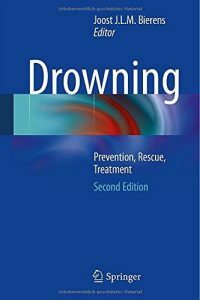 Since the first edition of the Handbook on Drowning in 2005, many epidemiological data have confirmed the burden of drowning in several parts of the world. Studies have increased the understanding of effective drowning prevention strategies, rescue techniques and treatment options. Much has been learned about submersion and immersion hypothermia, SCUBA-diving injuries, the life-saving preparations of water-related disasters and how to deal with forensic investigations. In this updated second edition, experts from around the world provide a complete overview of current research data, consensus statements and expert opinions. 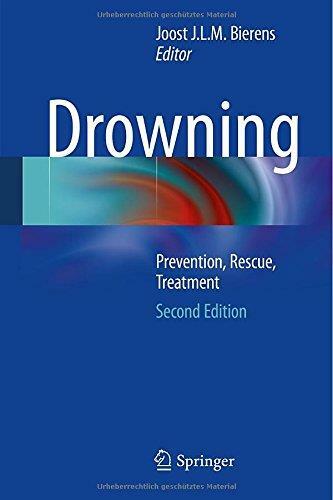 The book Drowning provides evidence-based practical information and has a unique informative value for various groups with tasks, duties and responsibilities in this domain. In addition, the book may be an inspiration for future networks and research initiatives.